THE BEST OF BOTH WORLDS:VINTAGE CHARM,SIZE,AND TERRIFIC VALUE W/OVER $20K IN NEW REHAB FEATURES INCL NEW KITCHEN & BATHROOM,IN SPACIOUS ROGERS PARK.2 BEDROOM,2 BATHROOM,DINING ROOM,HIGH FIRST FLOOR UNIT,CROWN MOLDINGS,HARDWOOD FLRS, BUILT-IN BOOKSHELF,& DECOR FIREPLACE. STEPS TO LAKE,BEACH, PARK ENTERTAINMENT,RESTAURANTS,AND SUPERB TRANSPORTATION. 1227 W Lunt #1A Chicago, Illinois 60626 is a condo property, which sold for $230,000. 1227 W Lunt #1A has 2 bedroom(s) and 2 bath(s). 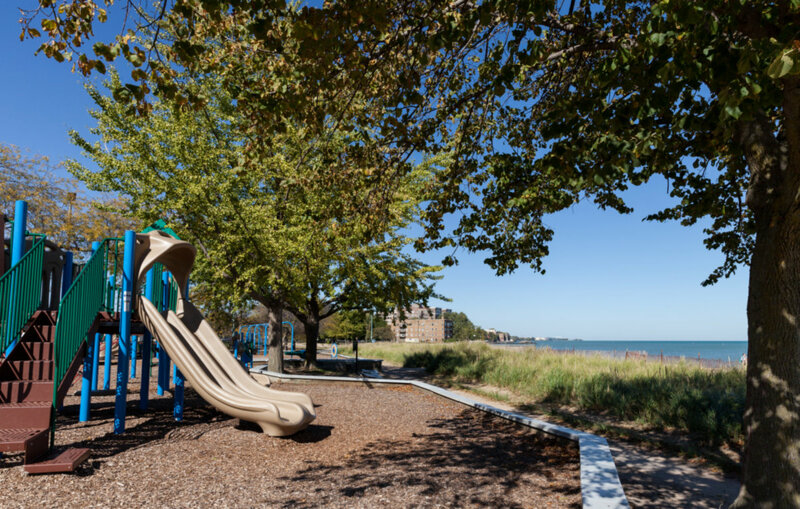 Want to learn more about 1227 W Lunt #1A Chicago, Illinois 60626? Contact an @properties agent to request more info.